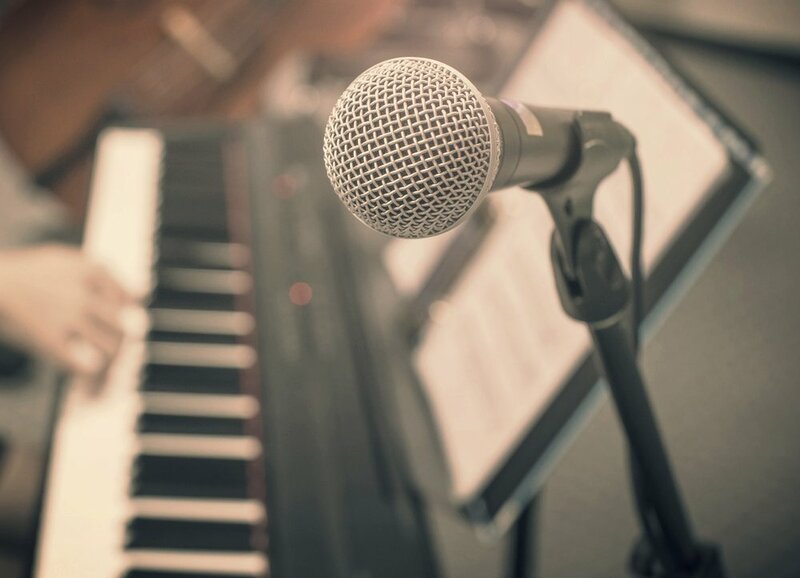 Our voice lessons focus on helping you to find your unique sound and keeping your voice healthy. Some of the techniques we will work on are healthy breathing, tone production, and relaxation. Since we also have a professional studio, voice students have access to create quick recordings to hear their progress and things they need to work on. This is our most popular option, and is appropriate for all levels. This option gives you one hour each week (or every other week, if preferred) with our voice instructor, Seph(ra). She will find techniques and warmups that fit your voice and your goals, and you will grow week by week into new vocal abilities. This option is for seasoned vocalists and those who are very self-disciplined. This is a one-time lesson, meant to give you an outside perspective. It can give you that "extra edge" before an audition or competition, or it can give you some new exercises and understanding to use in you practice routine. "In my time taking voice lessons with Sephra I not only grew as a vocalist, but as an artist. I didn't think there was much more I could learn technique-wise, but Sephra proved me wrong. With the skills Sephra taught me, I can now make it through a 2+ hour set without losing my voice or being in vocal pain. She taught me how to sing healthily, which has made all the difference in my vocal performance and practice. Along with those technical skills, she helped me find my voice and discover who I want to be as an artist. Her lessons pushed me outside of my comfort zone, which led to me growing and becoming a well-rounded artist. My lessons with Sephra were instrumental in defining the singer and artist I am today, and she will always be my go-to with any vocal or music-related questions I have!" "Taking vocal lessons from Sephra was one of the best things I’ve done for my music career. She is gifted both as a singer and teacher and does an amazing job helping vocalists reach their full potential. She helped me go from inconsistent and unsure to having a strong and confident voice. If you want to take your vocal game to the next level, learn from Sephra!" "I have taken voice lessons for 7 years before taking with Sephra and I have learned the most just in the short semester with Sephra. Not only does she explain things easily enough where you understand exactly what she wants you to do, if you don’t get it right away, she breaks it down even more for you to understand. Also, I have never had a voice lessons teacher tell me the technical side of what I am doing. It’s very helpful to know how you sing so you can improve it for the future. Sephra taught me so much just in one semester and I am forever grateful for that!"